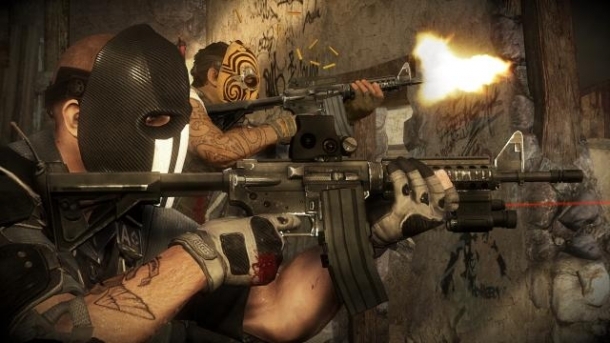 Army of Two: The Devil's Cartel is a third-person shooter and the third entry in the Army of Two series. The game is developed by Visceral Games and EA Montreal and published by Electronic Arts for the PlayStation 3 and Xbox 360. 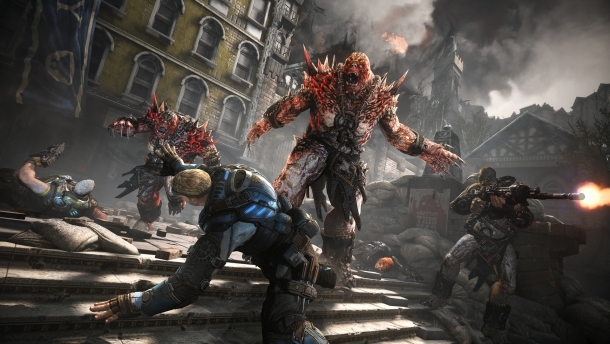 Like previous entries in the franchise, the game has a heavy emphasis on cooperative mechanics and tactics. The Devil's Cartel focuses on two new T.W.O (Tactical Worldwide Operations) operatives - Alpha and Bravo - as they battle against large Mexican drug cartels in the middle of a drug war. 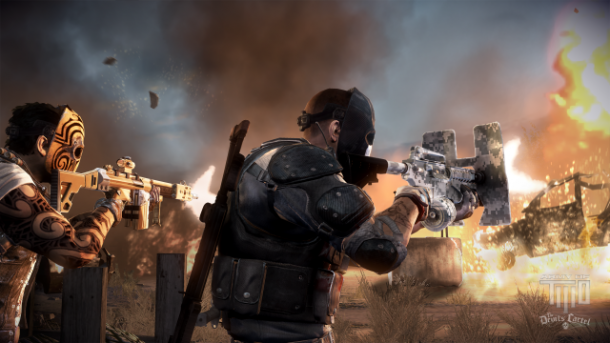 The game intentionally uses the vague call signs of Alpha and Bravo mixed with a large scale of player and weapon customization to allow the player to more completely become part of the narrative. 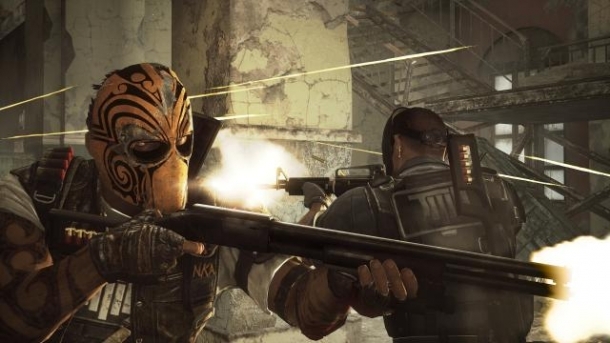 Army of Two: The Devil's Cartel follows the death-filled adventures of two new T.W.O. (Tactical Worldwide Operations) agents, Alpha and Bravo, as they take on the most vicious drug cartel in the world. 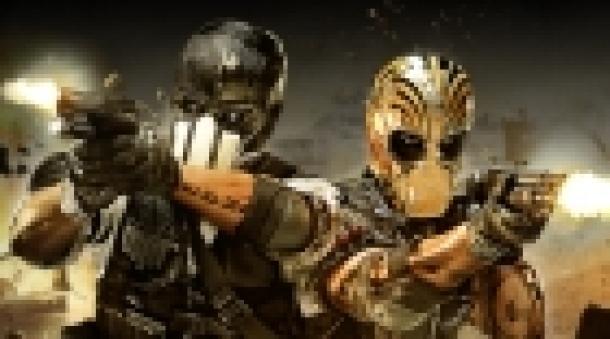 Army of Two: The Devil's Cartel is a third-person shooter, and so includes many standard features of the genre, including a cover system in which cover will be destructable, and a wealth of different weapons to choose from. The following pages detail the weapons known to be in the game, listed according to weapon type. Note that this information is subject to change. 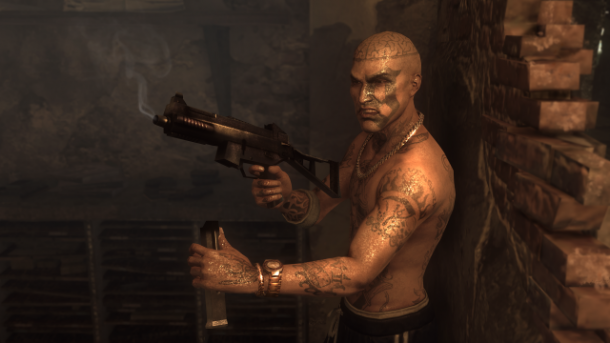 Alpha and Bravo's main enemy in The Devil's Cartel is the titular cartel - La Guadaña (or The Scythe in English) - the most ruthless drug gang in Mexico. 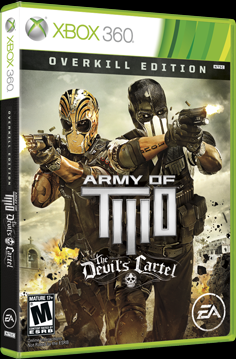 All pre-orders outside the US will be upgraded to the Overkill Edition, while in the US it is exclusive to Gamestop. The following pages contain details of the achievements/trophies for the game divided by platform. Dont believe everything you read..This game isn't as bad as they say :)!